This is again one of my fusion drink recipe. 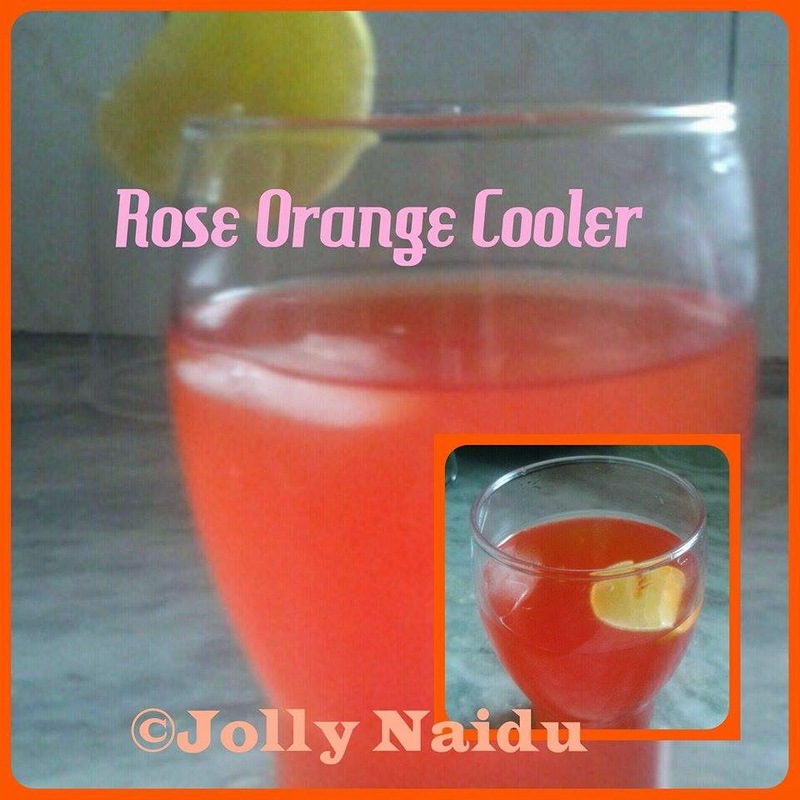 A simple drink that is cool and refreshing !! A zesty combination of rooafzah, lemon juice and orange juice. Alternate option for Orange Juice you can use orange rasna for this drink with same quantity as like rooafzah. 1. Mix all the ingredients Rooafzah, water and orange juice, lime juice adjust the sweetness as per your requirement. 2. Add the cut lime slices and ice cubes.